The Copper Queen Library in Bisbee (pop. 5,300) collaborated with Cochise County and the State Library systems and developed a public makerspace for the community. With this collaboration they were able to bring an important STEM asset to a rural community. Bisbee residents now have access to a STEM book series available for early childhood to adults, STEM lab equipment, and programming for local librarians. The Makerspace is open to all ages, but mostly engages children ages 4-12. In March 2018, a summer STEM program was developed along with an early childhood math and science program. Since its launch in March 2018, the Copper Queen Mini Makerspace has seen 300+ visitors. 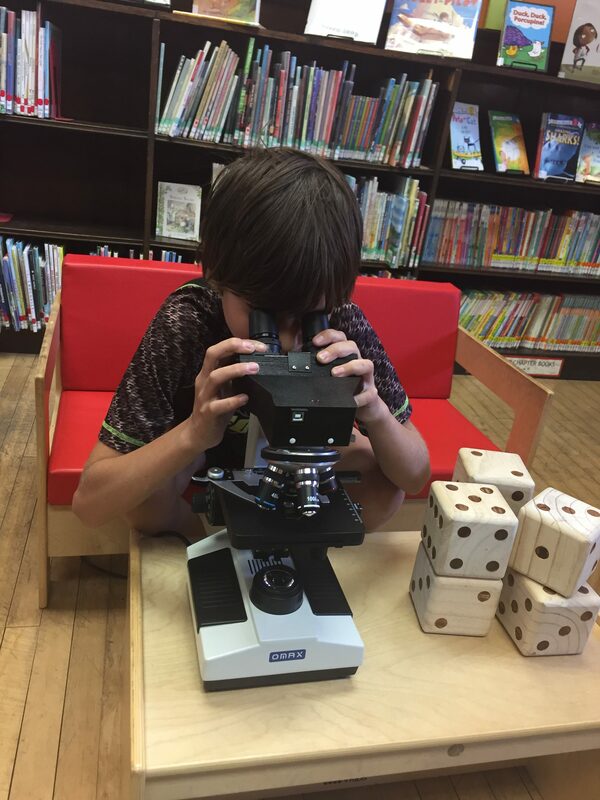 The resource that the library system has brought to Bisbee is continuing to impact over 300 people and get students interested in STEM at a young age. Copper Queen Library’s STEM Makerspace has become a huge resource for the community and an inspiration for young people to become more passionate about STEM.